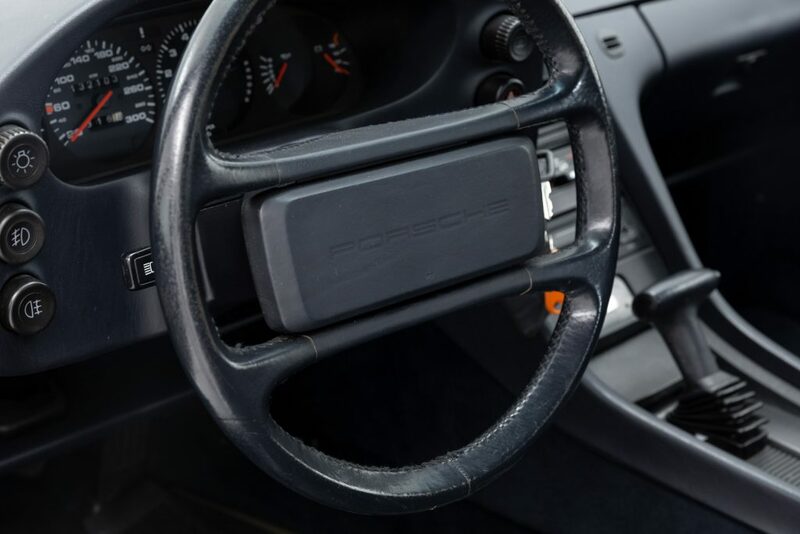 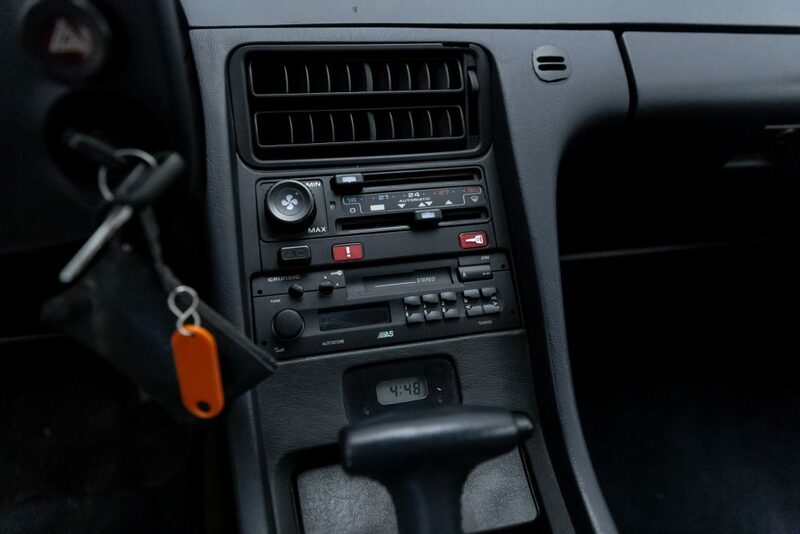 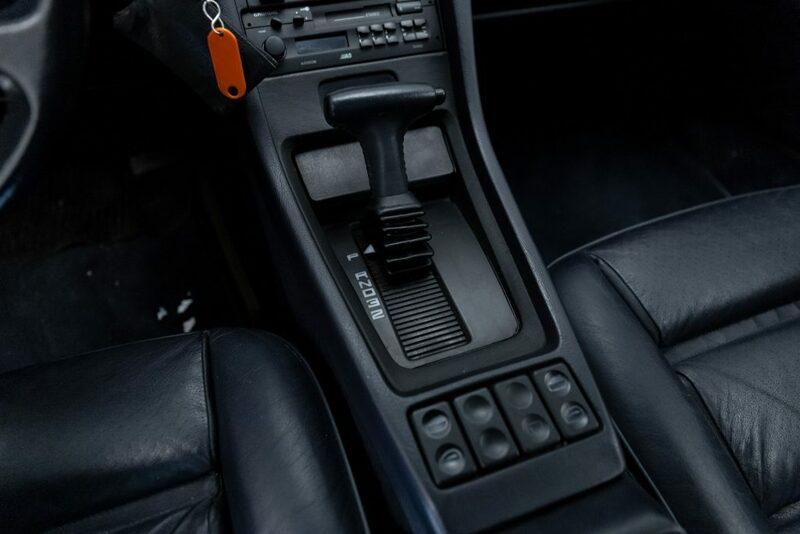 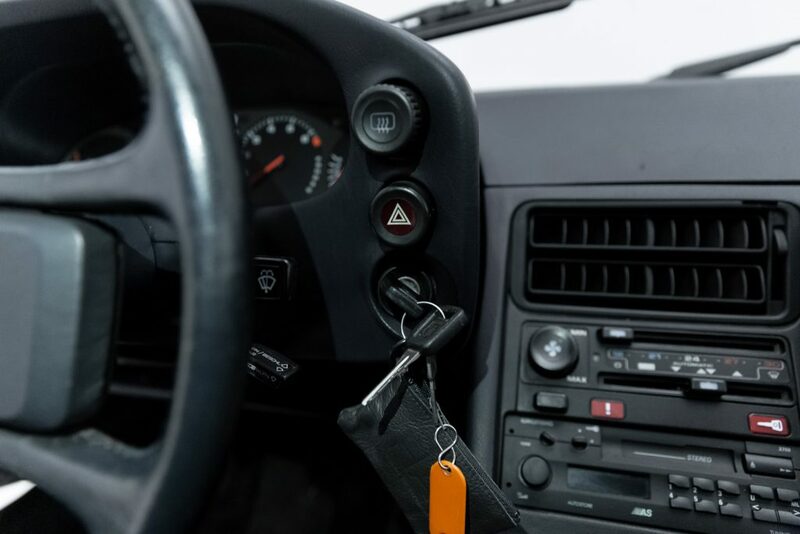 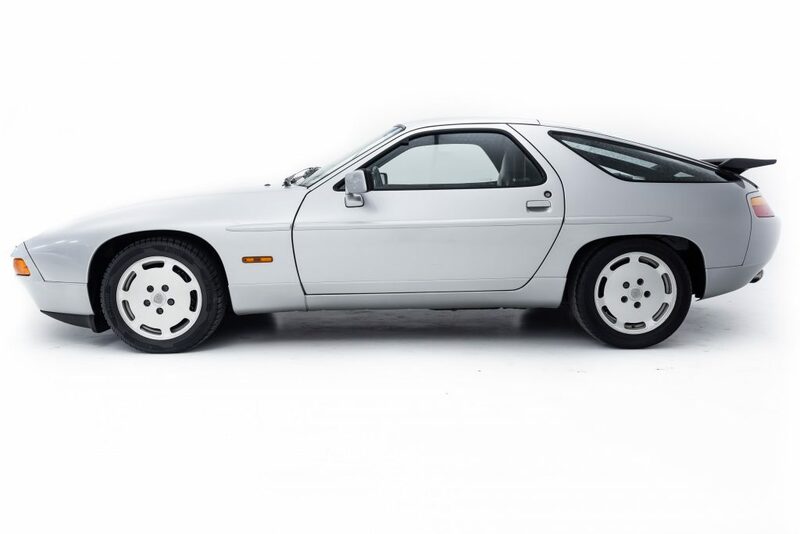 The Porsche 928 was initially envisioned as a replacement for the 911 which was regarded by some as difficult to handle and nearing the end of its potential. 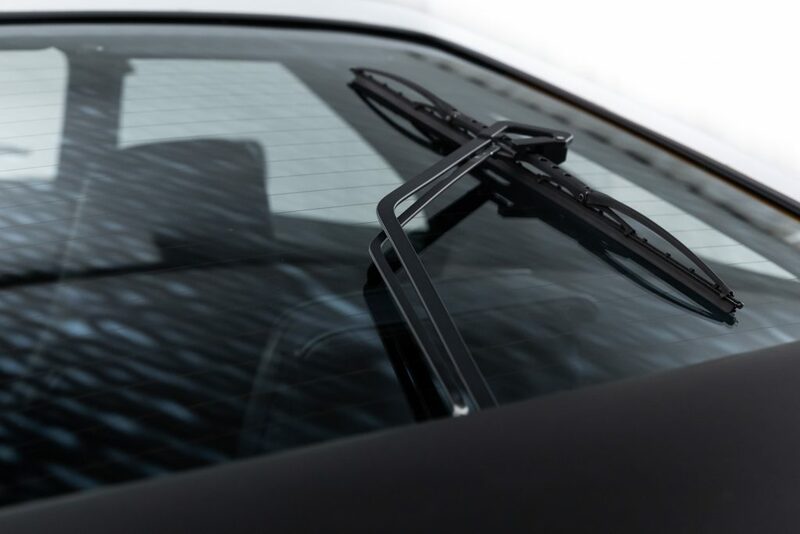 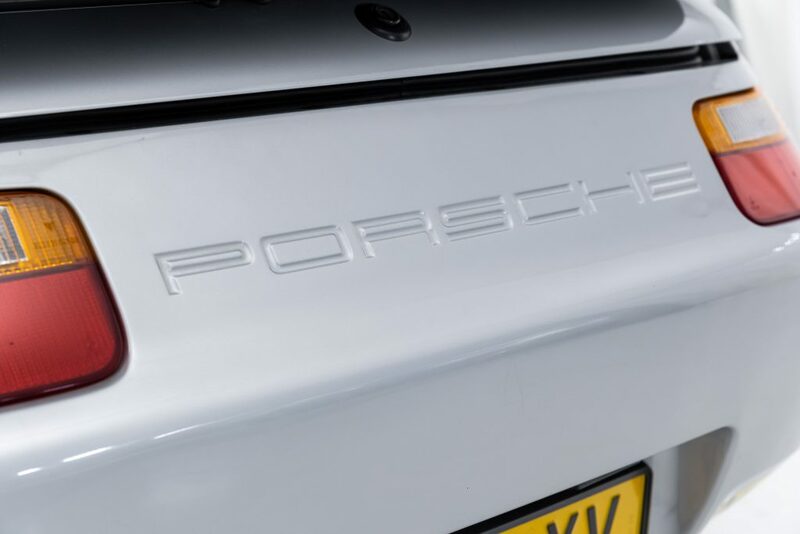 it was also thought to appeal to the US Market which Porsche so desperately wanted to break into. 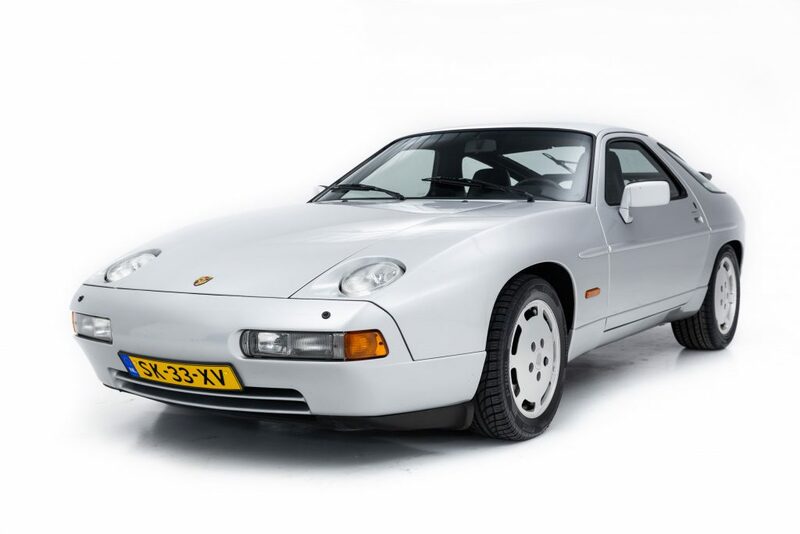 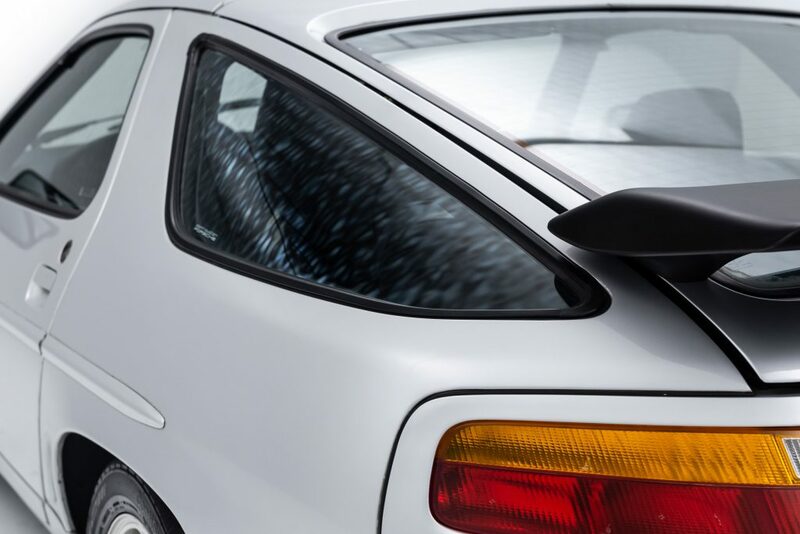 Designed to be more luxurious and comfortable than the 911 the 928 was to combine the features of a GT and a sports car, A concept that far ahead of its time. 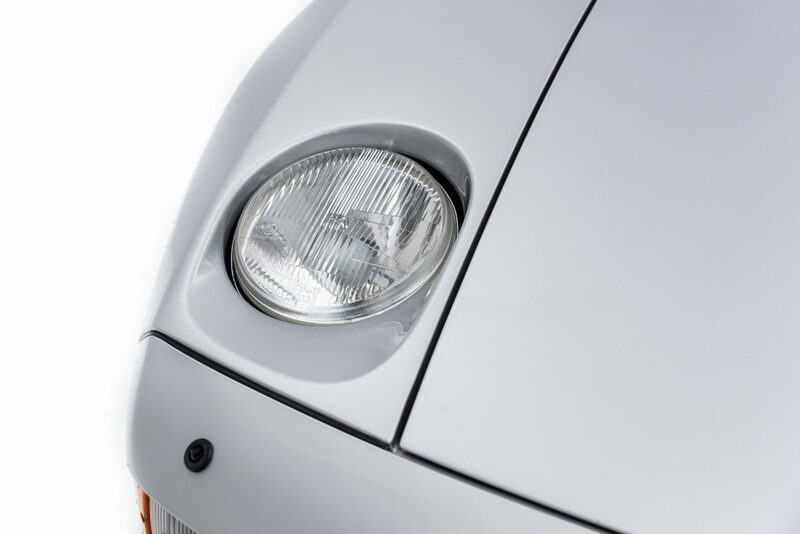 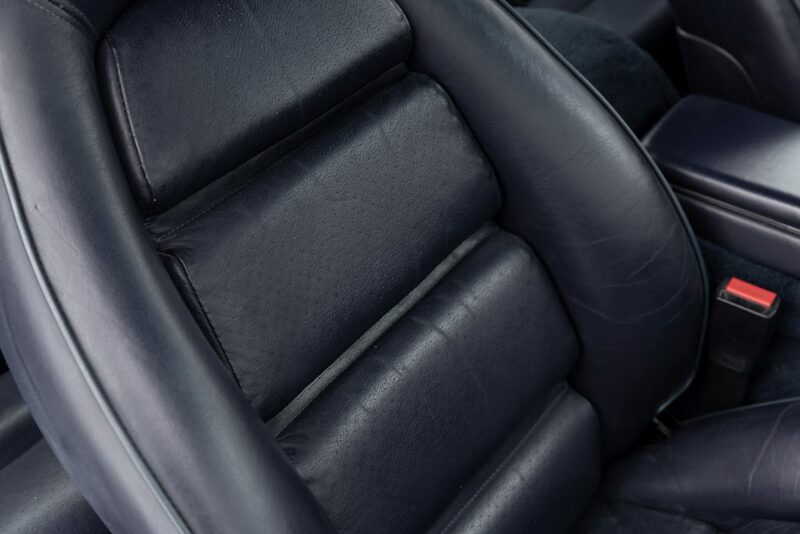 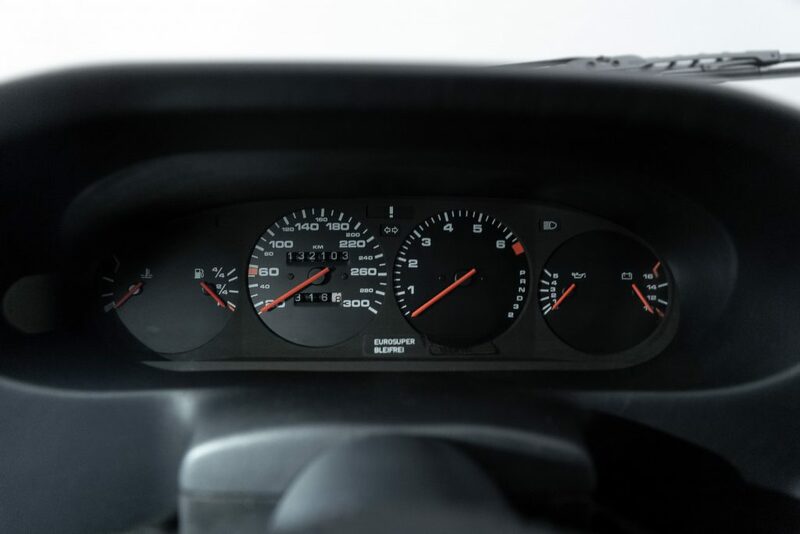 The product of this design brief was entirely revolutionary when it first appeared at the 1977 Geneva motor show: Sleeker, faster and more technologically advanced than any comparable automobile at the time. 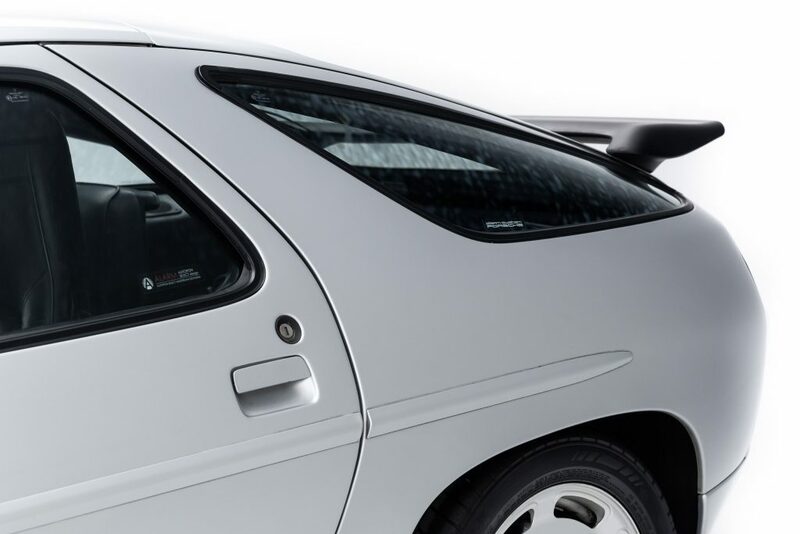 It utilized then exotic materials and a DOHC V8 that made it more powerful than even most supercars of the era. 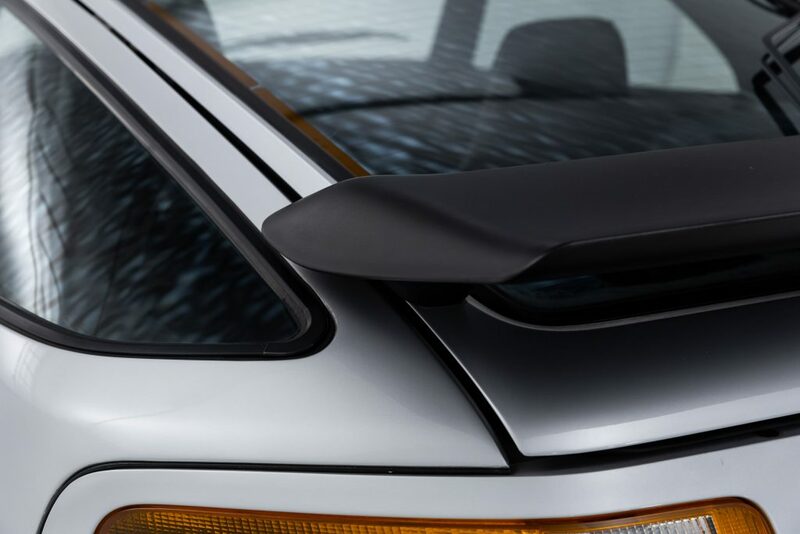 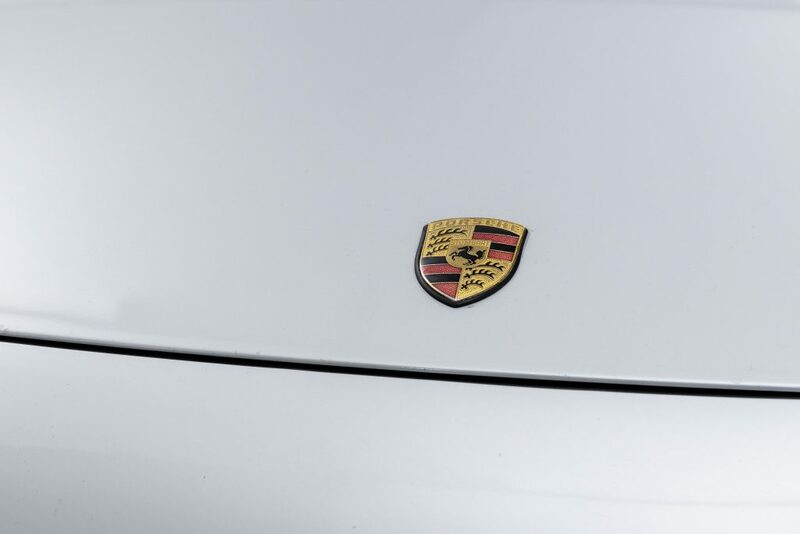 It was also a lot more expensive than the more traditional 911, and this is often credited as the achilles heel that meant the 911 survives still today. 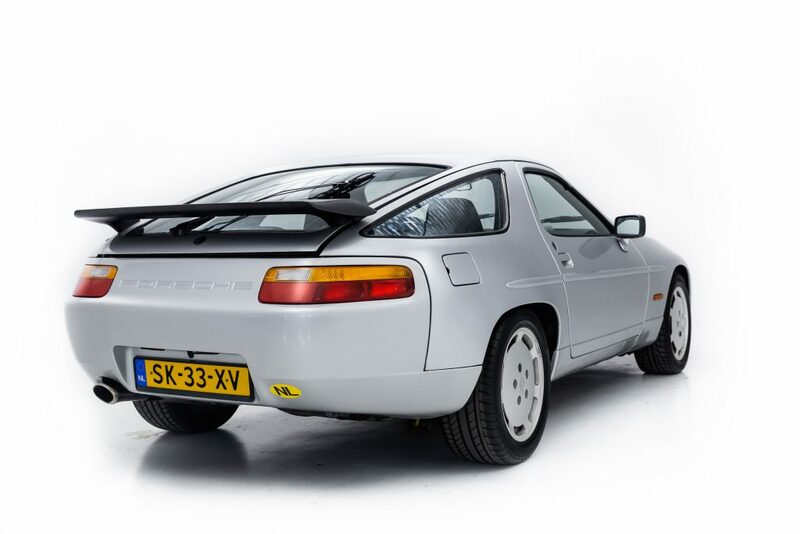 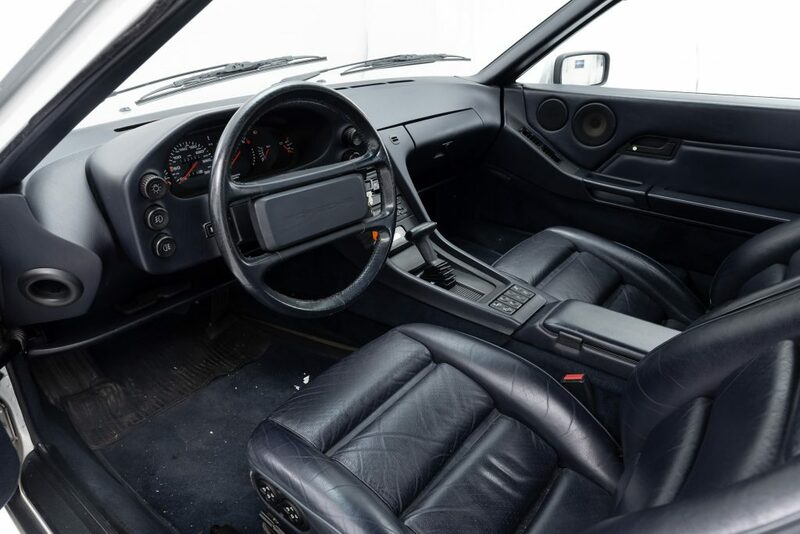 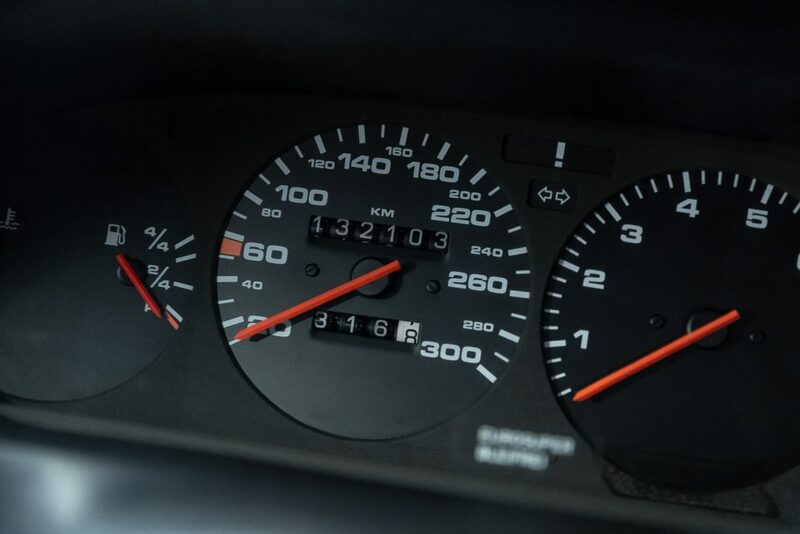 This 928 S4 is the ultimate version of an 80’s 928. equipped with a 5.0L 32 valve DOHC V8 producing 320 HP and a 4 speed automatic, this car was one of the fastest in the world when it was introduced, and still feels fast today with a 6.2 0-100kph time. 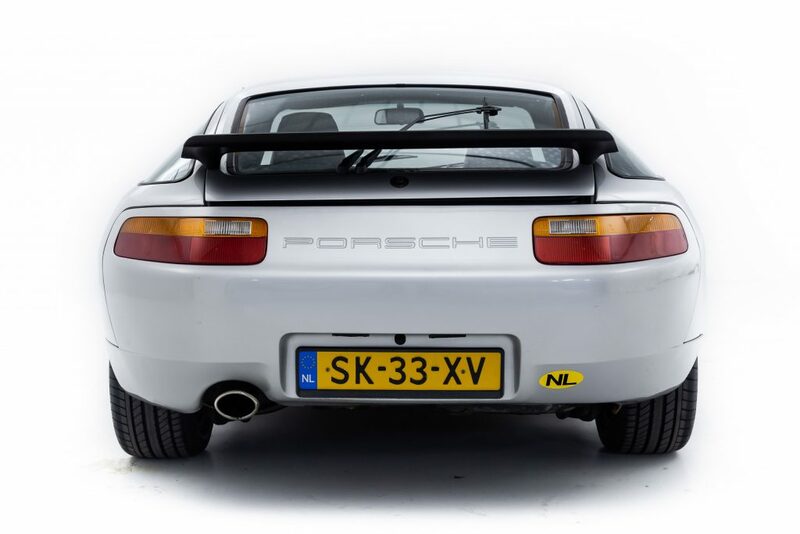 more relaxing to drive then a similar year 911, and certainly better equipped, the 928 is gaining traction in porsche enthusiast circles. 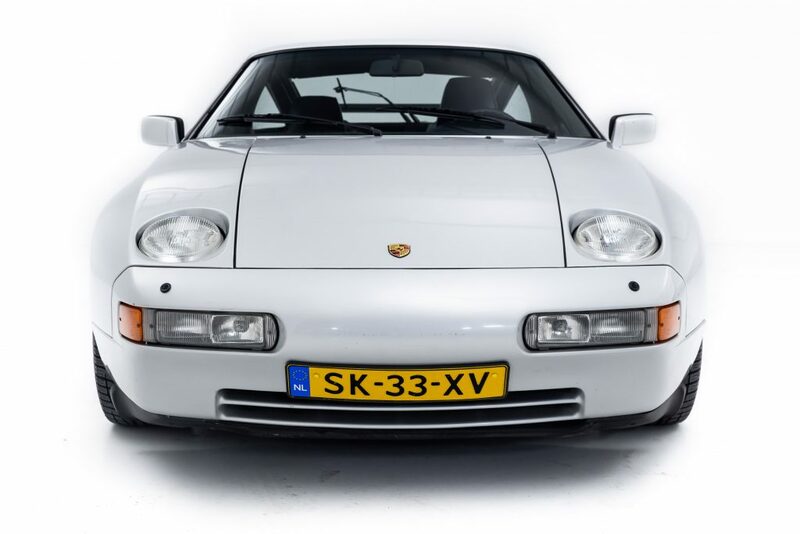 This car was delivered new in the Netherlands to Porsche importer Pon, A well known name in porsche circles. 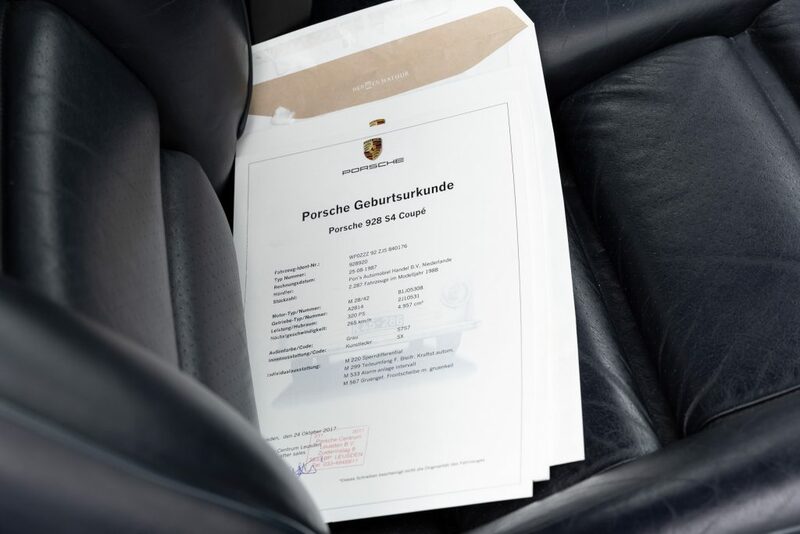 It is sold with all its original paperwork and service history, including a certificate of authenticity from Porsche.